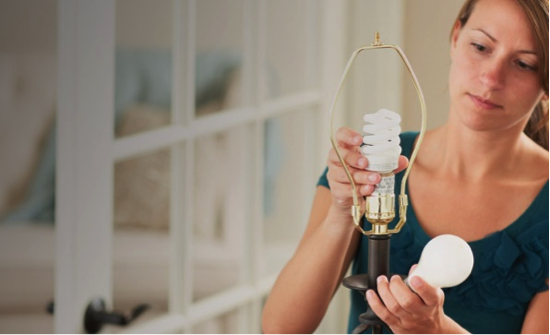 Throughout the year, it seems as though our utility bills fluctuate as the months pass. In the summer, our electricity skyrockets from constant use of the air conditioning. In the fall and winter months heating makes up a large portion of our expenses. No worries! We’ve done our homework with the help of Progress Energy to provide you with some cost effective tips to help you save. Heat your home with the sun’s help. Leave window shades or blinds open during the daytime. And consider using solar heat to supplement your normal heating source. Use copper-bottomed pots and pans that utilize heat more efficiently when cooking on the stove. this time I am browsing this site and reading very informative articles or reviews at this time.